Kolkata is the gateway to North East and our academy has become the favorite destination of the students from the North East who have an innate passion for a career in the beauty and wellness industry. 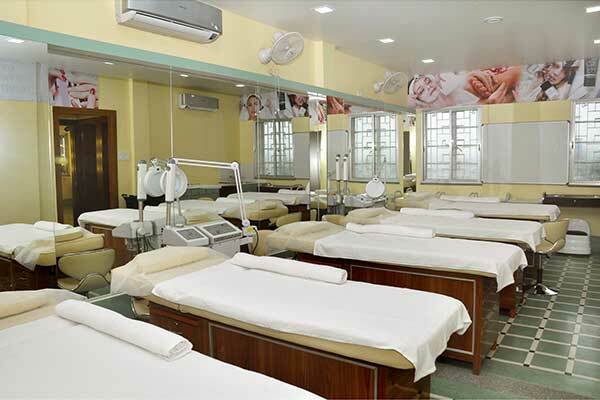 CV International Academy of Beauty, Kolkata is located in the heart of the city, well connected by public. Spread out in a sprawling area it can boast of modern class rooms and state of the art facilities. The field of beauty therapy is expanding rapidly and there are a lot of career opportunities available. Taking a course at a reputable school can offer many benefits. 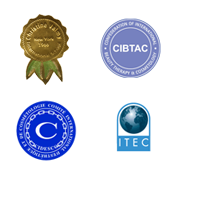 Our courses will provide students with opportunities to launch, enhance or change their careers. 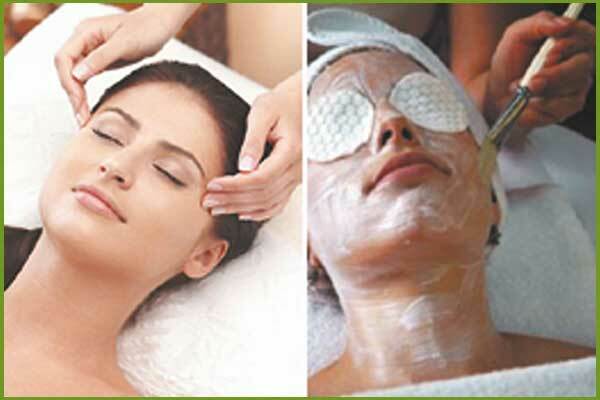 Contact Us: On 033-40727575/033-40067575 for all the information related to beauty courses.